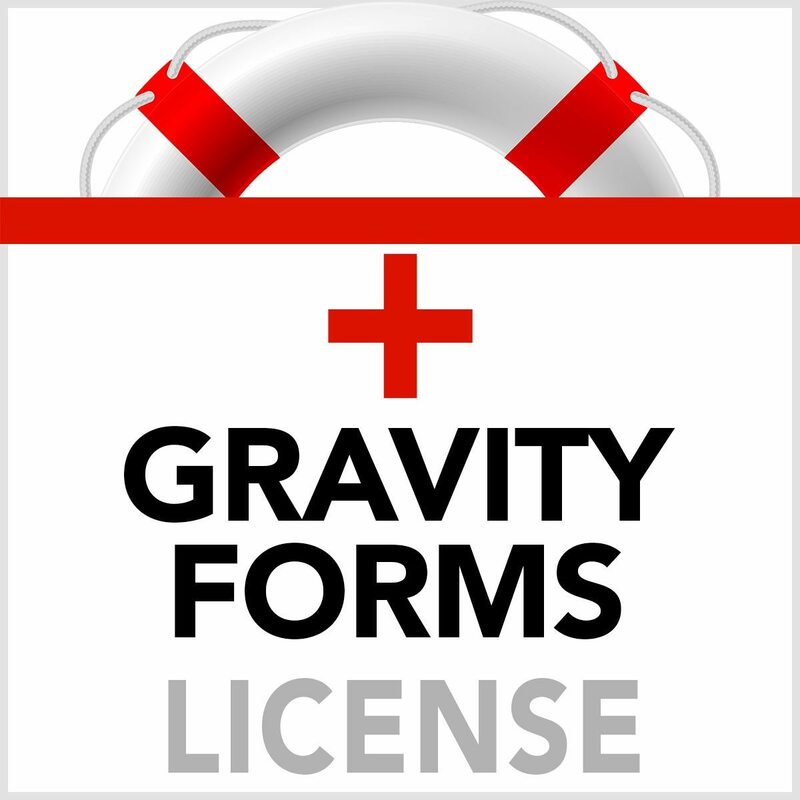 Get Developer level add-ons to the fabulous Gravity Forms Plugin by buying your one year license from UWP. Purchase includes Downloadable plugin + license code. Get Developer level add-ons to the Gravity Forms Plugin by buying your one year license from UWP for just $60 per year (a $99-$199 value). Note: After one year, you will be charged $60 to renew. 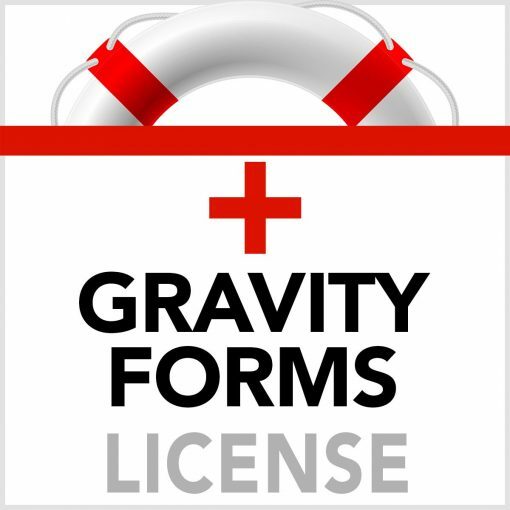 If you choose not to renew, you still retain the plugin, of course, but will need to purchase your own license directly from Gravity Forms to continue to receive updates (an important component of a healthy WordPress site). The current annual license is $39 (personal) |$99 (business) | $199 (developer) per year. The features in your UWP license are equivalent to the Business level and higher. If you choose to only continue with the personal license in the future, some features of your forms may not be available.